He’ll be a free agent heading into the next event: CWL New Orleans. Roster changes are coming to the Call of Duty community following the first major LAN event for WWII. Colt “Havok” McLendon has been released from eRa Eternity, the player announced earlier today. ERa’s roster now includes Kenneth Dedo, Jordan “ProoFy” Cannon, and Patryk “Rallied” Salata, as they’ll look for a new teammate moving forward. At this weekend’s Call of Duty World League Dallas Open, eRa tried to battle through the grueling open bracket. 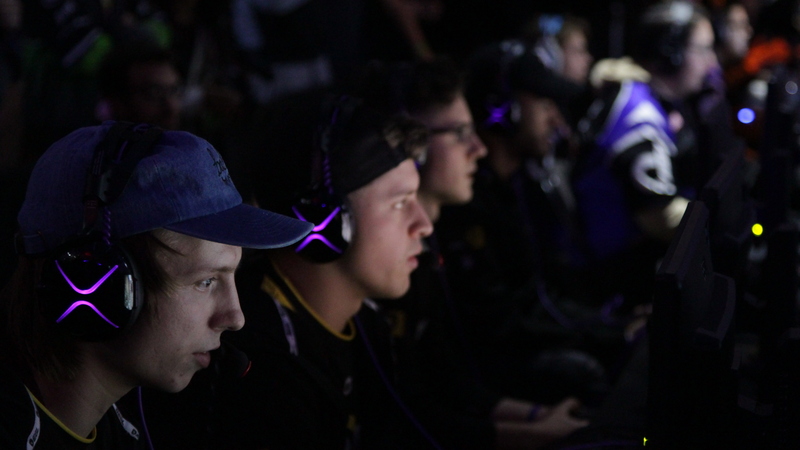 Many fans wanted to see Dedo and crew qualify for pool play, but the squad was sent down to the open losers bracket early in the tournament. ERa then lost against Giants Gaming in the fifth round of the open losers bracket, and the team was eliminated from CWL Dallas with a top 64 placing. This disappointing performance at CWL Dallas likely prompted eRa to make a roster change, and the team ultimately chose to release Havok. As an aggressive submachine gun player, Havok could be a highly-coveted free agent moving forward. ERa, on the other hand, will work to find a new fourth prior to next month’s CWL New Orleans Open, which begins on Jan. 12.